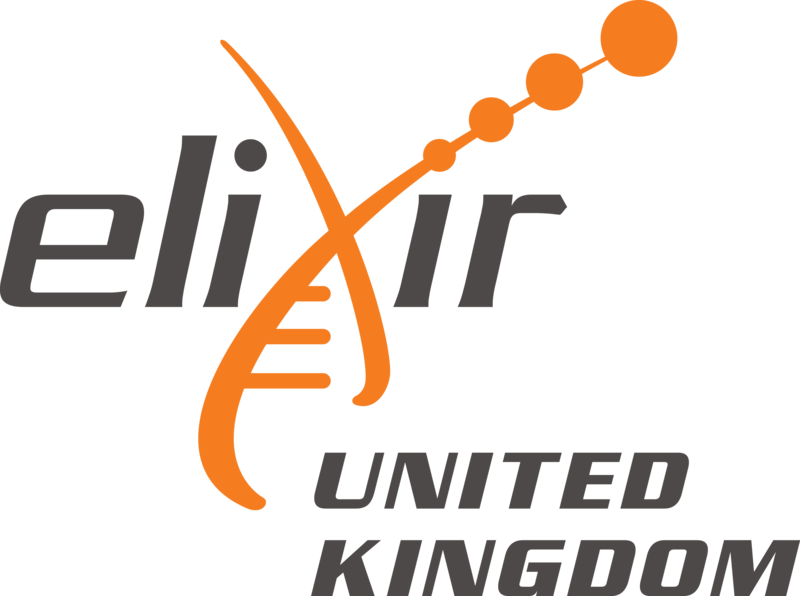 Organized by Elixir UK for researchers in life sciences. This Data Carpentry workshop is organised as a part of the ELIXIR UK training programme. The workshop is aimed at researchers in the life sciences at all career stages. Data Carpentry is designed to teach basic concepts, skills and tools for working more effectively with data. How to use spreadsheet programs (such as Excel) more effectively, and the limitations of such programs. Getting data out of spreadsheets and into more powerful tools (R). Using databases, including managing and querying data in SQL. Workflows and automating repetitive tasks, in particular using the command line shell. We especially encourage to register those who may be less familiar with the above topics. There is no prerequisite as to what computing skills and knowledge is required. The participants are only asked to bring their own laptops configured as described below. The workshop will also provide an overview on data management for life scientists, including an overview of ISA-tools. We will look at tools such: an add-on for Google Spreadsheets called OntoMaton and a BioConductor package called Risa. Data Carpentry is a partnership of several NSF-funded BIO Centers (NESCent, iPlant, iDigBio, BEACON and SESYNC) and Software Carpentry, and is sponsored by the Data Observation Network for Earth (DataONE). The structure and objectives of the curriculum as well as the teaching style are informed by Software Carpentry. This workshop is supported by ELIXIR UK. Formatting data tables in spreadsheets. Common formatting mistakes by spreadsheet users. Basic quality control and data manipulation in spreadsheets. Caveats of popular data and file formats. Managing life science experimental metadata in tables. Discovery of Metadata Standards and Databases. To participate in a Data Carpentry workshop, you will need working copies of the software described below. Please make sure to install everything (or at least to download the installers) before the start of your workshop. R is a programming language that specializes in statistical computing. It is a powerful tool for exploratory data analysis. To interact with R, we will use RStudio, an interactive development environment (IDE). SQL is a specialized programming language used with databases. We use a simple database manager called SQLite, either directly or through a browser plugin. We'll be using a spreadsheet program. If you already have a spreadsheet program installed, like LibreOffice, Excel or OpenOffice, you can use whatever you already have. If you don't have a spreadsheet program, please download and install LibreOffice. Notepad++ is a popular free code editor for Windows. Be aware that you must add its installation directory to your system path in order to launch it from the command line (or have other tools like Git launch it for you). The instructions to modify your path are available online here. Please ask your instructor to help you do this. Install Git (version control) and a Bash shell for Windows from the msysGit project's homepage. This will provide you with Bash in the Git Bash program. Other tools used in Data Carpentry have been packaged up by Software Carpentry in an installer. This installer requires an active internet connection. A command window will open and then close again. The installer downloads and installs a couple of command line programs that we'll need for course. If you saw it open and then close again, you're set! Install the Firefox SQLite browser plugin described below. We recommend Text Wrangler or Sublime Text. Alternatively, you can use nano, which should be pre-installed. sqlite3 comes pre-installed on Mac OS X. Also install the Firefox SQLite browser plugin described below. Kate is one option for Linux users. Alternatively, you can use nano, which should be pre-installed. You can download the binary files for your distribution from CRAN. Or you can use your package manager, e.g. for Debian/Ubuntu run apt-get install r-base. Also, please install the RStudio IDE. sqlite3 comes pre-installed on Linux. Also install the Firefox SQLite browser plugin described below. To check that it was installed correctly, select "SQLite Manager" from the "Tools" menu.